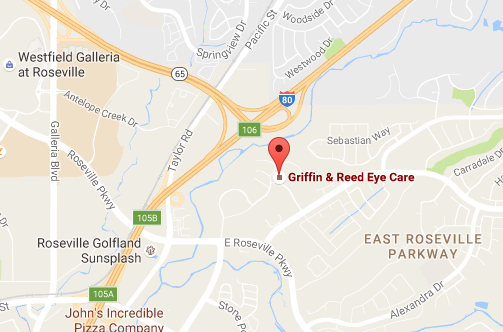 Griffin & Reed Eye Care offers a friendly atmosphere for our patients. Our physicians and staff love working in our Sacramento and Roseville offices because we’ve become very much like a family. We push each other to become better as the years go on through continued education and learning advancing techniques for LASIK and other eye services. Some of our ophthalmologists and optometrists have been with us for decades. Learn more about our family environment in the video above. Schedule your eye exam with one of our eye doctors in Sacramento or Roseville today at (916) 485-2020. 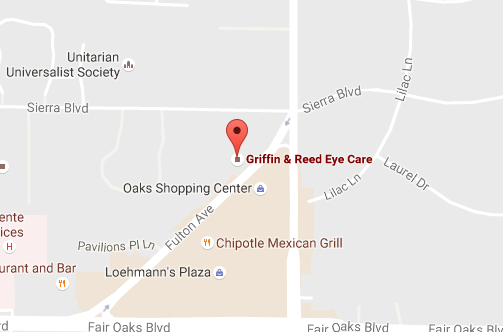 Griffin & Reed Eye Care serves clients in Sacramento, Roseville, Folsom, Stockton and surrounding California areas.